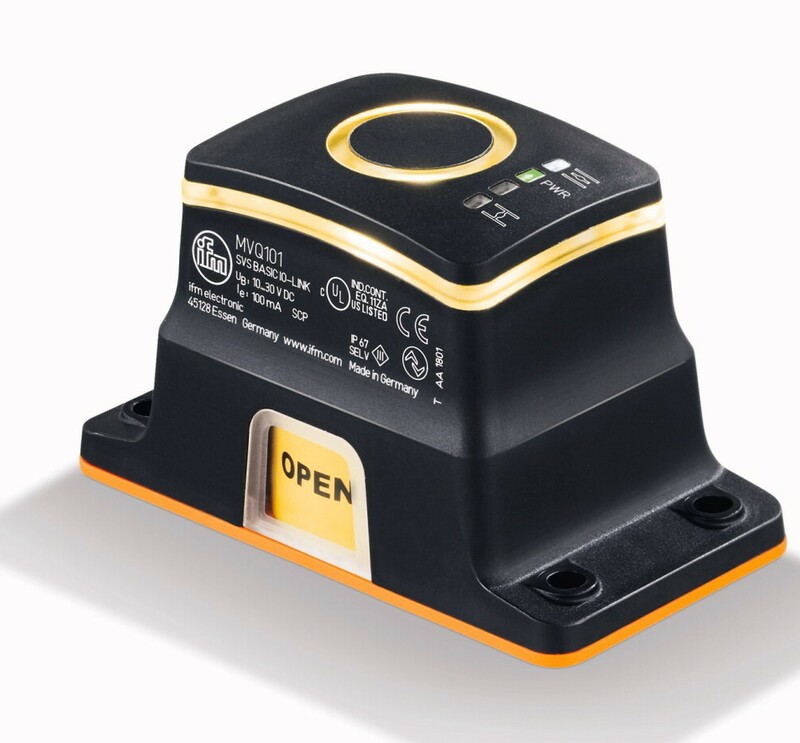 The MVQ smart valve sensor provides all-round position visibility with bright multi-coloured LED indication helping plant operators to monitor the flow of media from a distance. For example, is the valve open or closed? Is the valve opening fully? Or is it blocked by deposits? If used as a standard sensor the MVQ will provide 3 switched signals for the valve position. However, thanks to the integrated IO-Link interface the sensor becomes a real-time diagnostic device providing continuous real-time feedback, as opposed to a simple, less sophisticated valve position sensor. The fine resolution of just 0.1º provides operators with accurate information on the conditions inside the valve, with adjustable tolerances to allow for different types of media and the age of the valve. In addition, the MVQ can also measure the time taken for the valve to move, alerting operators to the possible need for maintenance. Any end position of the valve and the size of the sensing range can also be set. Also, a third switch point can be selected, for example for 3-way valves or for a diagnostic alarm. This flexible configuration is enabled with the smart valve sensor by the ifm application software LR Device or an inductive ‘teach button’.